AC led drivers in parallel? 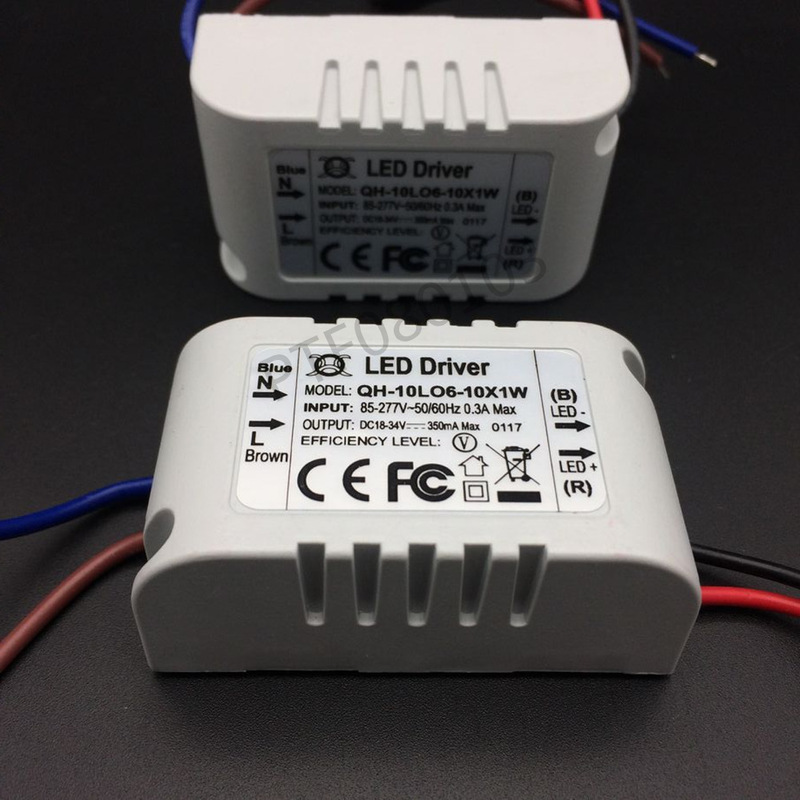 I plan on using two sets of 3x AC/DC constant current drivers for home lighting lamps, this is aimed to be able to independently switch on/off each driver output. I do not really know if the drivers would work in parallel without the appearance of some magical smoke from any of them, so I am going to put a rectifier diode at each driver's output to negate any possibility of mishap. Dafuq? How is this people claiming that Meanwell driver nonsense? P.S. 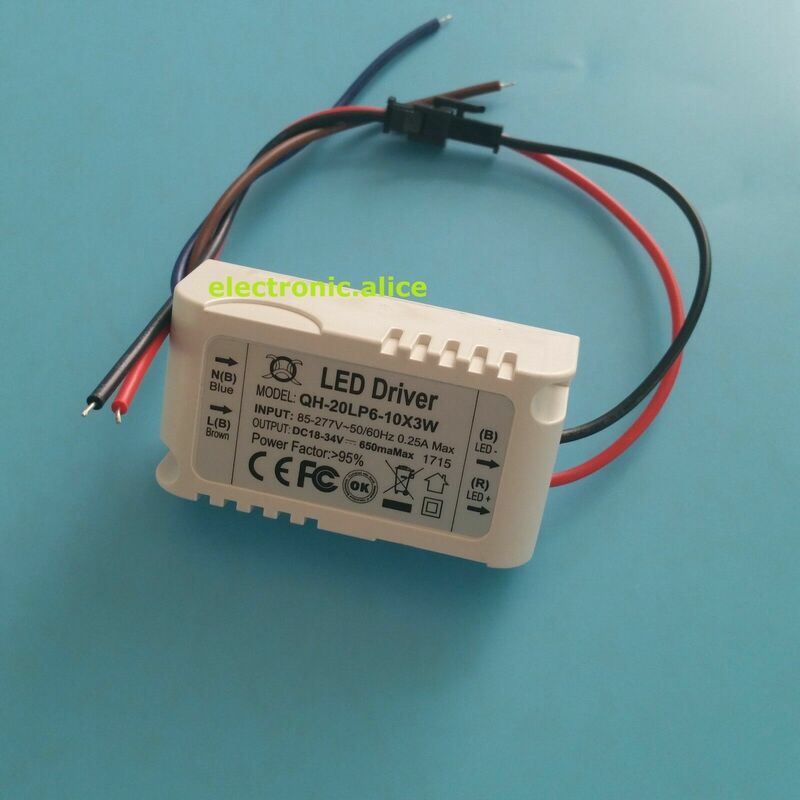 : edited to add constant current driver clarification. Is the output voltage-regulated or current-regulated? Thinking voltage, and the one with marginally higher voltage (even by mV) will supply most of the current, and only if that one’s taken out of service will the next-higher one kick in. Think of diode-isolating 2 parallelled 18650s, one right out of the charger at 4.2V and the other one at 3.8V. The former will supply pretty much all the current until it’s taken out of the circuit, when the latter will kick in. The former will supply pretty much all the current until it’s taken out of the circuit, when the latter will kick in. It will also force back voltage into the other cell with lower voltage, causing it to heat up and potential damage. Same happens with power supplies in parallel. It will also force back voltage into the other cell with lower voltage, causing it to heat up and potential damage. Same happens with power supplies in parallel. All drivers are constant current. Then dunno for sure, as I never really played with any. Electricity is really very simple. Two power supplies of any type will not hurt each other if they are connected through diodes to prevent reverse polarity. They will act like two cars on the road going the same direction, neither one controlling nor interfering with the other. As far as the LED is concerned, the current should add up. If the power supplies are both current controlled, then the voltage of each will be determined by the current drawn off them by the LED. Small differences will mean small differences, but nothing nefarious, AFAIK. Well, as I said in the opening post this is in part due to the above nonsensical claim found in the link of Power Supplies Australia; of course, this is unless those Meanwell drivers are different beasts. 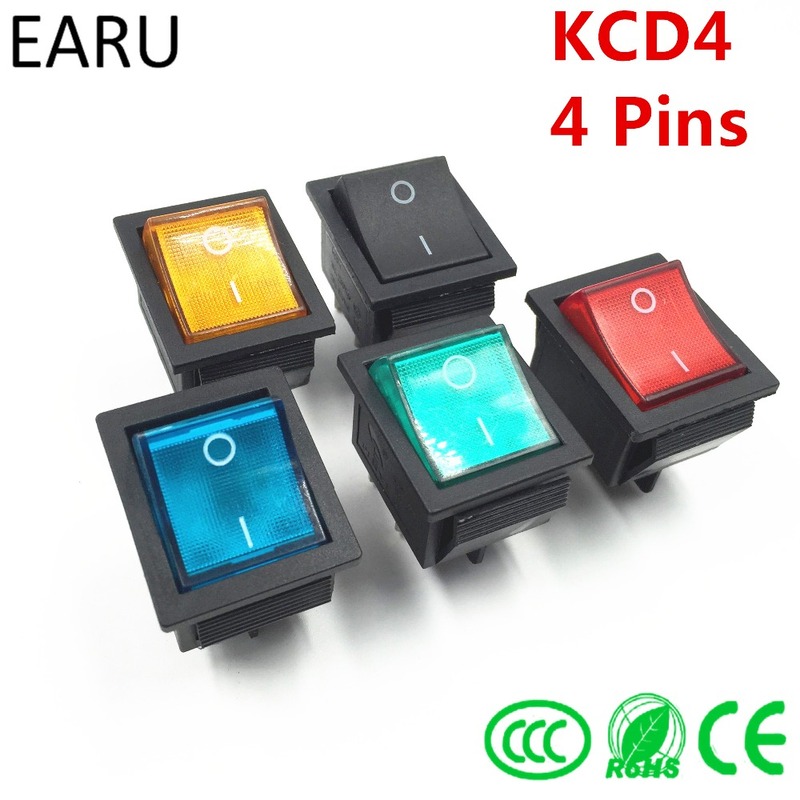 I plan on setting up a wall control box with 6 switches, each one turning on/off the output of a driver: a 300/600/900mA set driving 8S emitters (6x LH351Bs + 2x XP-G3s mounted over two quad boards) and a 300/600/1500mA set driving 6S LH351Ds mounted over two triple boards. Target room area ≈7.29m² or ≈78.47ft² LoL. Since I'm making sure to set up good emitter cooling, the two roof lamps should output well above 7K combined lumens peak. Gonna make use of two CAT5 cable “hoses” to get each fixture's driver outputs down to the switch control box, and a couple AWG18 wires to return the current up back to the emitters. Lots of misinformation here. First up, the PowerSuppliesAustralia page is not nonsensical, it's correct. For most of the standard Meanwell LED CC Drivers (as with other brands), they should not be naively put in parallel. Different CC supplies (and CV likewise, or CCCV) have different feedback regulation topologies, and they handle parallel operation differently. Some of them can work in practice, some of them cannot, but non of them will guarantee output regulation. The only exception is for drivers with specifically designed current sharing hooks, either via a separate control line, or by more sophisticated output sensing. In addition, PSA is correct that there is a general belief that isolating the supplies via a diode (this is known as an ORing diode) allows parallel operation. That is indeed false. As pointed out by Enderman, the diode allows for redundant operation where if one driver fails, the rest can take over safely. Note that this is in the context of a typical 'N+1' power supply set-up (i.e. one extra power supply is required), which is tolerant for 1 failure without system overload, and also requires the drivers to be parallel-capable. The diode (oftentimes an 'ideal diode' is used (FET) for lower losses, otherwise don't use a regular diode, just a schottky) also prevents fault current from flowing back to the defective supply. Besides dis-regulation occurring due to feedback messing up, it's also typical for drivers to have different output impedances, which will really mess with the load sharing. Now in practice, depending on the topology of the feedback regulation (which we do not know unless the manufacturer specifically calls it out or provides a datasheet), it can be possible to have CC drivers in parallel, but care needs to be taken to make sure the connecting leads and wire have as close a symmetry as possible, and likewise with the leads converging at the load as close as possible. The supplies also need to be placed in the same environment since imbalanced heating will have an effect on symmetry in a larger way than you expect. ORing diodes together with the power leads typically also add some real-world resistance, which will also help in some sort of power balancing. Clearly then, adding series resistors to each supply will help significantly in current sharing, but at the cost of inefficiency. There are some supplies which are both CV and CC, and those can be configured for parallel operation with a 'master' set at CV and the rest in CC, but this places limitations on the load, and is difficult to change on the fly (as in Barkuti's application). The non-linearity of LEDs as a load also makes the situation a little more complex. Barkuti, based on what you are describing, and if you like the Meanwell LED drivers, why not just get a single one of their B-type LED driver capable of driving the entire load? You can then easily throttle down the current using swtiches and resistors across the DIM+ DIM- lines. Then you get guaranteed CC operation, not worry about driver disregulation, and it's likely cheaper and easier to set up too. Well, I already have some of the drivers (2x 600mA and 1500mA units), waiting for the rest over the mail. Bought 'em all from the same brand so it's either the stuff… or the fireworks ROFLMAO. Found no relevant pics of the bigger ones, the eBay seller only had thumbnails of them. The 1500mA unit is beefy. Lamp frames made with heatsinks hanging out attached to 300×100×2mm brass plates. Driver teams will be on top of the plates, 3x each. 1N4007 diodes in series with the 300mA drivers, 1N5404 (3A max 400V rectifier) ones in series with the rest. Switching control box will be placed down over a wall, at about 3 and 2 meters of distance to each lamp. 2x CAT5e cables will route drivers' outputs down to the control box. I plan on keeping a close average wire load at ≈300mA per AWG24 line, this means all 8 lines (5 + 2 + 1) for the lamp with the 1500+600+300mA driver setup and 6 lines for the other lamp (could use the additional free pair in this case but guess that it is best this way considering what you have said with regards to symmetry and load balancing). From the control box to each lamp an AWG18 wire to each emitter string. Out from the driver string's cathode I'll route the wire to each driver's negative lead keeping the overall balanced load to wire resistance ratios. Hope this makes sense ROFL. Totally Frankenstein DIY. Originally posted on Tue, 05/15/2018 - 17:30. Lil fix edited. Wouldn’t it be easier to just keep all the high-voltage/high-current stuff in one place, and use the switches to control relays instead? Some perfboard, with/without soldering rings, can hold the relays, and let them be controlled with, say, 5V-6V coils. Or SSRs and 20mA controls. I believe I already have it all well nailed, Lightbringer. I can understand what you say about using relays, but in such a case I would need to add a small CV power supply for the relay coils and bla bla… Anyway, I have already estimated the voltage drop for my control box setup and it is less than 2.5% even at full load for the farthest away lamp (driver output rectifier diodes drop more voltage). Quite nice imho. Did a quick test with a QH20LP (≈600mA) and a QH40LP (≈900mA) in parallel, both with an 1N5404 in series with my multimeter in the 10A scale too in series with the emitters holding one of the connections with my finger while powering up. A spark sprang forth in the connection I was holding, thus I released it. The drivers are fine, but don't really know what to think about the viability of this project as it is. I may still try again with a couple of long wires in series with each driver as I was planning to set it. Does this means the feedback topology in these AC/DC CC drivers is more than probably different than the typical current sense resistor voltage drop peeking in lots of small DC/DC CC/CV supplies and flashlight drivers?